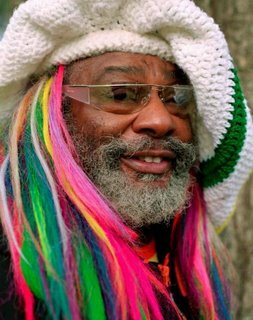 The Mothership will be touching down at Manchester Academy next weekend, so now's the time to bag some tickets for the mind-snapping spectacle that is a Parliament Funkadelic show featuring George Clinton (aka Starchild, Dr. Funkenstein) who may actually be an alien, the man who posed the eternal question: Do fries go with that shake? No drugs necessary. Yeah, it's the World Cup final on Sunday. But did you know that you could watch it in the air conditioned comfort of the filmworks? Weird.